LVA successfully promoted this 7-acre greenfield site located on the edge of the large village of Yetminster, West Dorset. The District Council approved outline planning consent for the construction of 87 dwellings in September 2016 with the site representing sustainable development, despite an adopted Local Plan and demonstrable five-year housing land supply. As part of the scheme, pedestrian access will be available both via a proposed new public footpath and by a link to the existing footpath network. The sales agent was Greenslade Taylor Hunt who introduced the site to LVA. 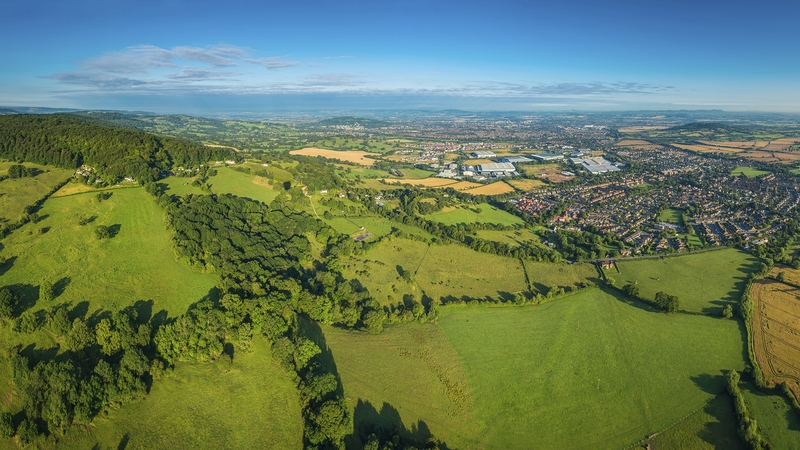 The land has been sold to high-quality developer Burrington Estates, who had achieved Reserved Matters consent for the development of 85 dwellings. Work on site has commenced.